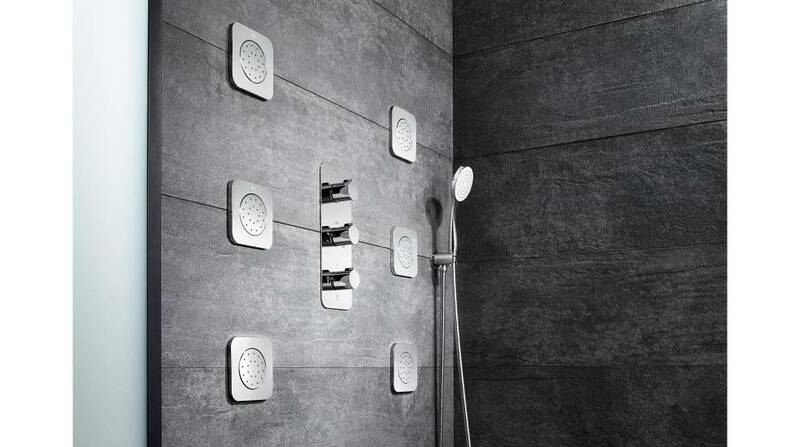 Home > Roca Life > Thermostatic faucets. What a pleasure! 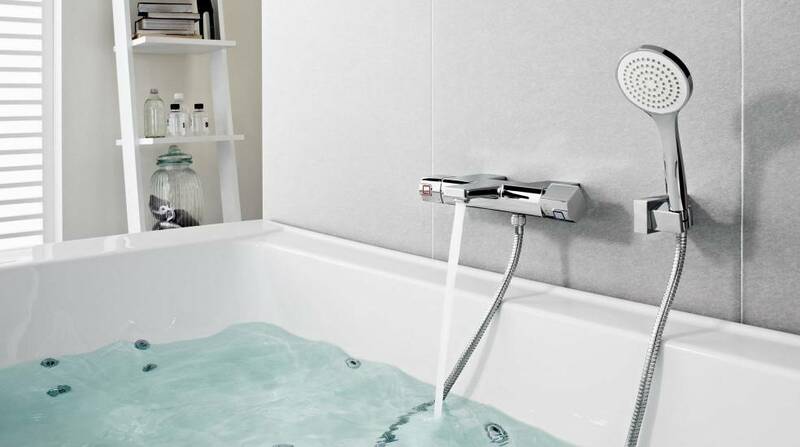 Thermostatic faucets. What a pleasure! We start our day with a full schedule and we finish it by filling it even more. Because modern life is already complicated enough, we appreciate a product or system that enables us to make it easier, simpler, more manageable. 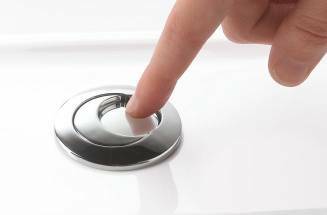 As we sometimes do not pay attention to small routines, to the time and energy we waste in our simplest movements, we may overlook the fabulous benefits of certain innovations. One of them is related to our daily habit of taking a shower. Thermostatic faucets end one of the habits that has made us waste more water: finding the perfect temperature before getting into the bath or shower; and it also brings to an end one of the most unpleasant domestic surprises because… Who has not shivered in the shower when someone has opened a tap on the other side of the house? 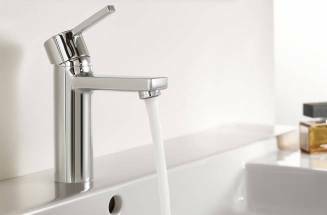 With the thermostatic faucets we avoid temperature changes when another tap is opened, so that one of the most pleasurable moments of the day is not disturbed by a reduction in the water pressure. 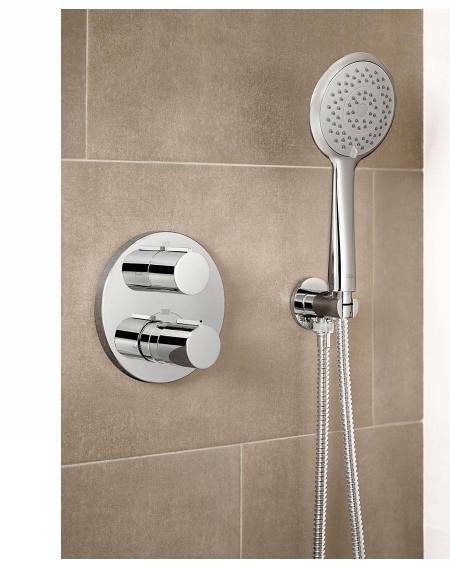 The thermostatic models are made up of two controls and have been designed to keep a consistent temperature. 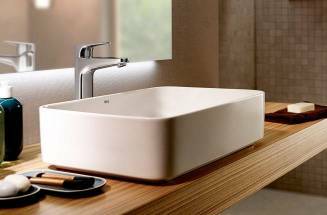 One of them regulates the water flow and the other one features a selector that allows us to choose the desired temperature. 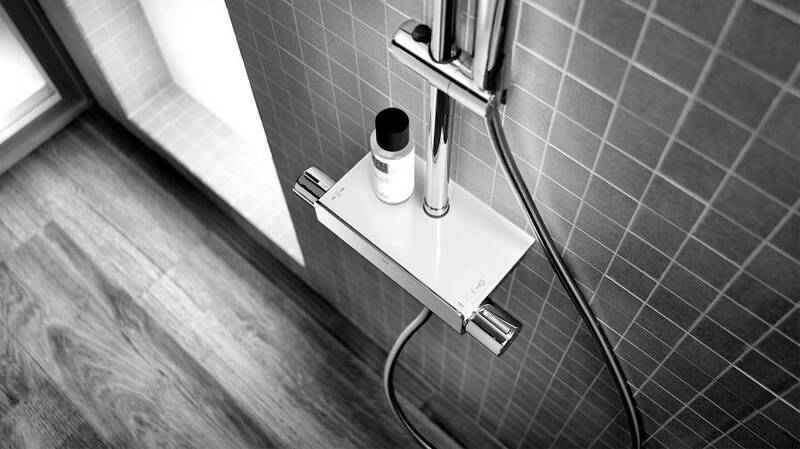 Moreover, Roca thermostatic faucets include a safety system that prevents the temperature from exceeding 38º by default, avoiding burns and providing greater energy savings. 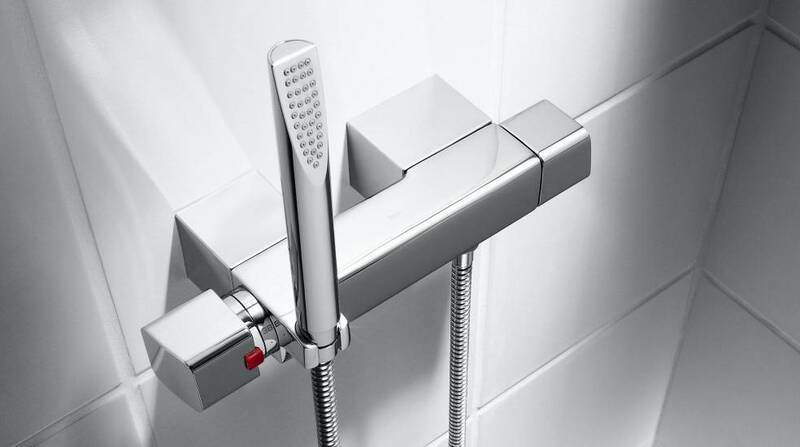 Available in a wide range of models, Roca thermostatic faucets take a step further in safety as they are designed to avoid burns when touching metal parts. 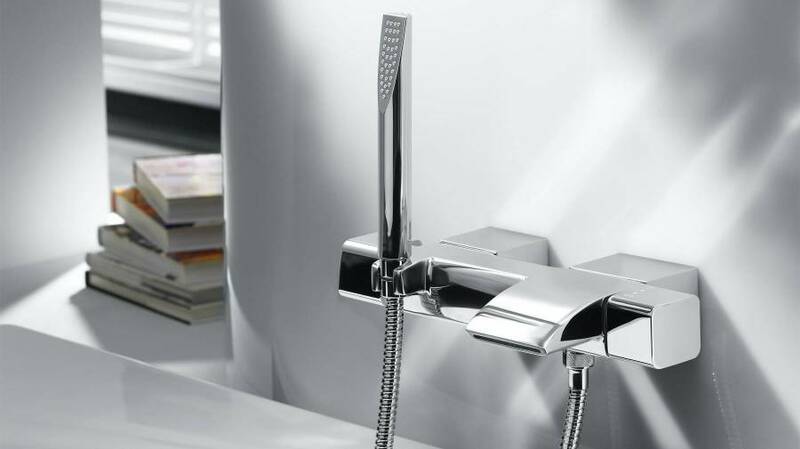 Because taking a shower is one of the most pleasurable moments of the day, because our time is money and water is irreplaceable these are all good reasons to choose these type of faucets.